No one wants to think about having to hire a Detroit private investigator. It can be difficult to find a company that you can trust to give you honest and discreet information. While there are many different private investigator offices in Detroit, it is vital that you find the right one to meet your needs. What Should You Look for in a Detroit Private Investigator? The state of Michigan, like most states across the country, requires that all of its Detroit private investigator companies be licensed. One should never settle for an unlicensed investigator, as this can lead to poor service and safety issues. A licensed Detroit private investigator has been trained to work within the law to achieve results. They provide investigative services that help their clients to find information that they could not find on their own. Before you even agree to working with a Detroit private investigator, make sure that you ask to see a copy of their license to ensure that you are getting the high quality services you deserve. A Detroit private investigator should act professional in manner and should give you confidence in knowing that he or she understands how to pursue your case. If anything feels shady about the office, setup, or staff check with another Detroit private investigator that can offer you professionalism. No matter what or whom you need investigating, we are able to assist you. We understand the importance of trust and security when hiring a Detroit private investigator and we will give you the peace of mind in knowing that your case is being handled with the utmost care. It does not matter if you are searching for someone, going after child support, or just need answers on whether your spouse is being faithful; we are here to help you. 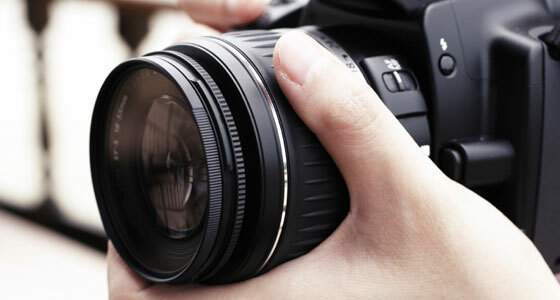 Using state of the art equipment, our Detroit private investigator company is driven to get results for you. We understand the pain and fear that the unknown can bring and we will work tirelessly to make sure that you get the results you are seeking. We do not only tail your subject; we get to the root of the information. We use video surveillance, recordings, information searches, computer forensics, and more, to get down to the answers. When your case is finished, you are given a full report that includes all of the proof and information that you need to make an informed choice. If you are in need of Detroit private investigator services, we welcome you to contact us today. No case is too large or too small for us to handle. We will make the entire process as easy as possible on you so that your anxiety will be decreased. We look forward to working with you at our Detroit private investigator offices and we know that we can get the results you are after.